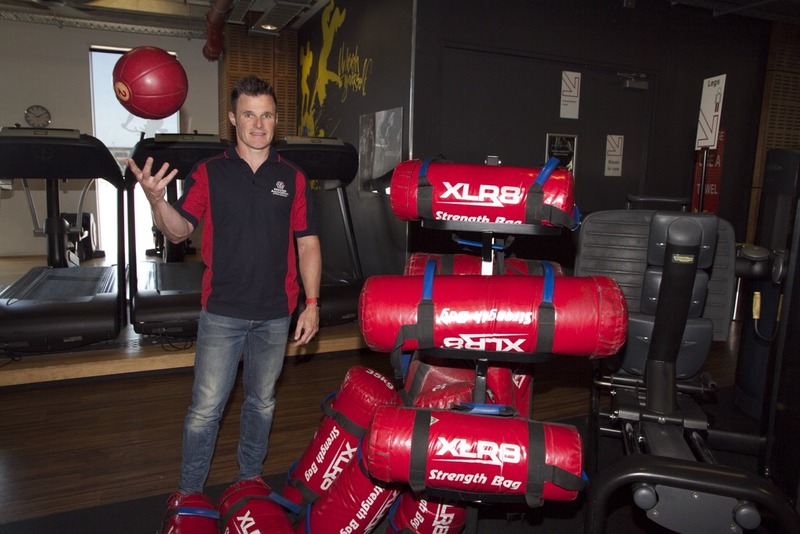 Christchurch – New Zealand exercise facilities score significantly higher than United Kingdom and United States operators when it comes to customers recommending the business and this has been put down to an exceptionally high standard of personal trainers and customer focus. The average New Zealand Net Promoter Score is 70 which is more than double that of the average UK exercise facility at 34 and significantly higher than the US average of 43, according to leading UK-based customer insight company Leisure-net Solutions. Exercise centres around the world use Net Promoter Scores (NPS) as a measure of customer satisfaction by gaining insight into how likely people are to recommend the facility – the NPS range being -100 to 100 with zero being the midpoint. The Exercise Association of New Zealand (ExerciseNZ) uses NPS scores as part of their rigorous selection process to help filter out the country’s top performing exercise facilities to be recognised during the annual NZ Exercise Industry Awards. The 2016 NPS results which analysed around 100 New Zealand exercise facilities showed those facilities with less than 500 members excelled with an average score of 89, with this figure reducing as the facility size increases. Facilities with 500-1200 members scored on average 66, with larger centres at 60, still leaving Kiwis light years ahead when compared to the UK and US markets. Exercise NZ chief executive Richard Beddie says he is not surprised New Zealand exercise facilities achieve an NPS more than double their UK counterparts because our exercise industry has a super competitive market which results in high quality offerings. “New Zealand is recognised as a global leader in the exercise industry and many of our facilities and professionals are highly regarded overseas. Les Mills is a notable example of this having helped millions of people around the world take part in exercise classes each year. “With such a competitive market, NZ facility owners go above and beyond to provide high quality service to their customers. They take a personal and community-driven approach and make a huge effort to ensure their customers receive dedicated assistance from highly qualified personal trainers. “The NPS figures for NZ facilities are among the best in the world and there are businesses achieving outstanding results like Auckland’s Imagine Fitness which scored the highest NPS rate in 2016 with an exceptional score of 100. “As a top performing medium facility, ABSolute Health and Fitness in Dunedin excelled with a score of 91 and Christchurch’s Les Mills continues to connect with their community in the reviving CBD which is evident in their score of 83,” Beddie says. Photo: ExerciseNZ chief executive Richard Beddie. For more information contact Make Lemonade news editor Janelle Blythe.